Description : A genus of 60 species of deciduous trees with digitate leaves, natives of tropics, principally of America. Ceiba is a vernacular name. 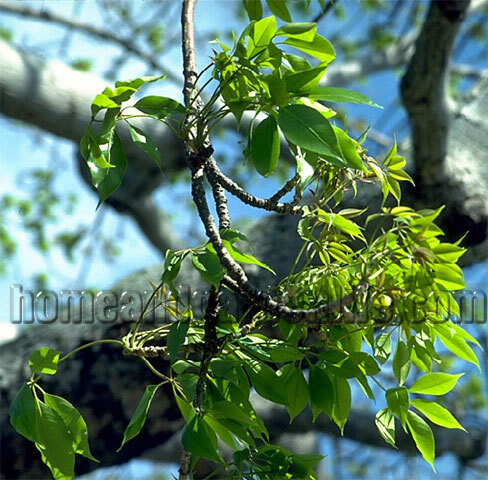 The tree is a native of Malaysia and of all the hotter parts of India.